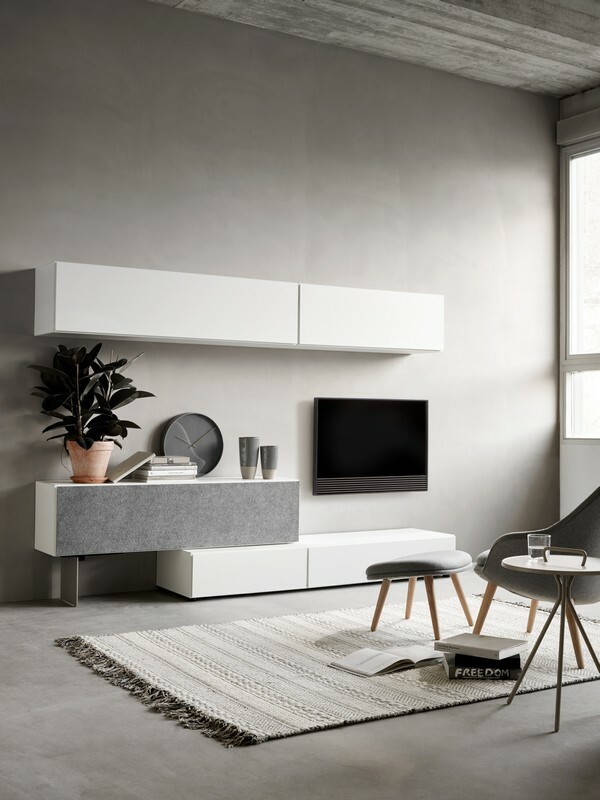 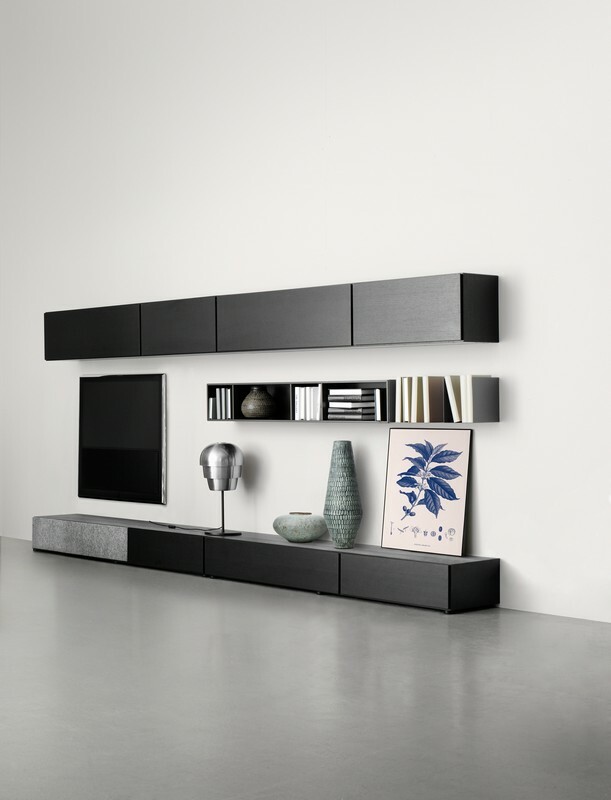 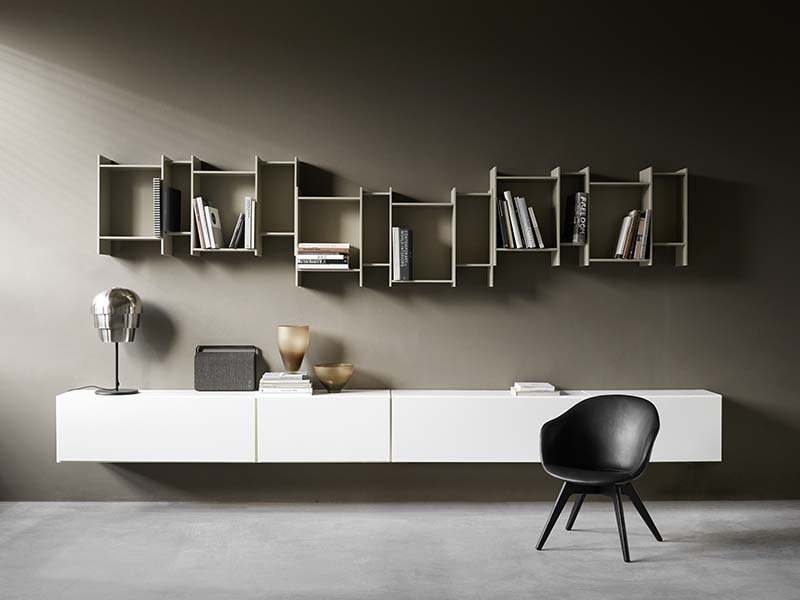 The Lugano wall-mounted TV unit by BoConcept is a modern wall unit that is characterized by hanging units connected to each other. 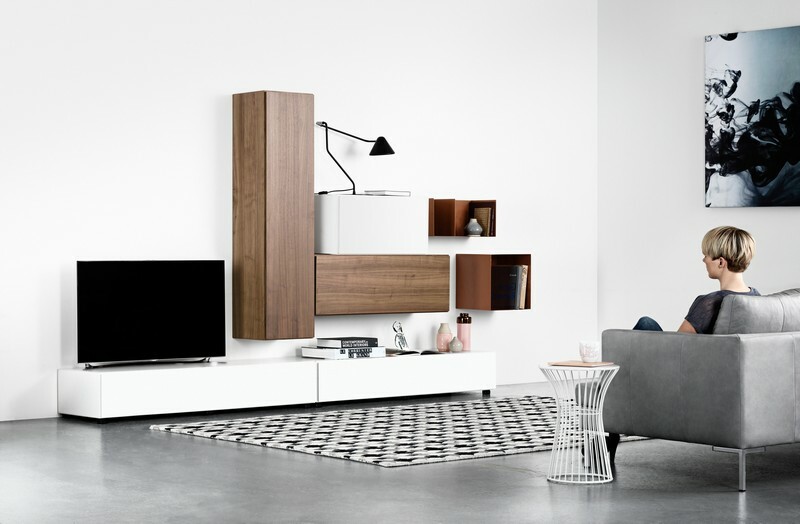 The Lugano will solve all your storage problems, as it keeps away all your electronics, media devices, and wires packed away neatly, while expressing a Scandinavian vibe for your interior. 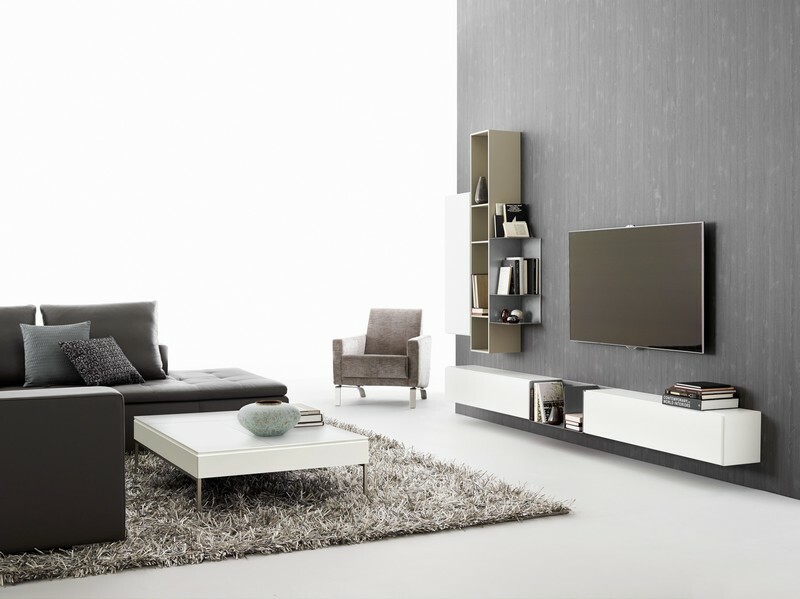 It can be customised to your own choice of material, including walnut veneer, matt white, and espresso oak veneer. 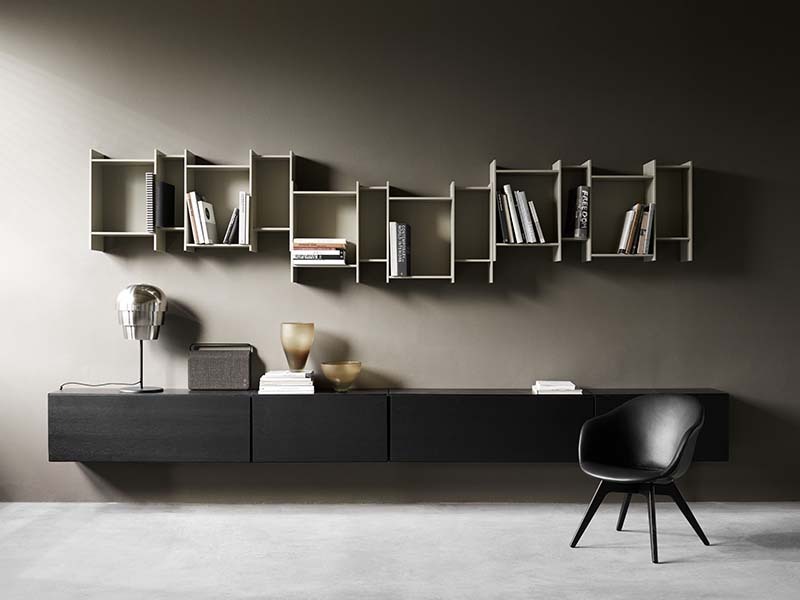 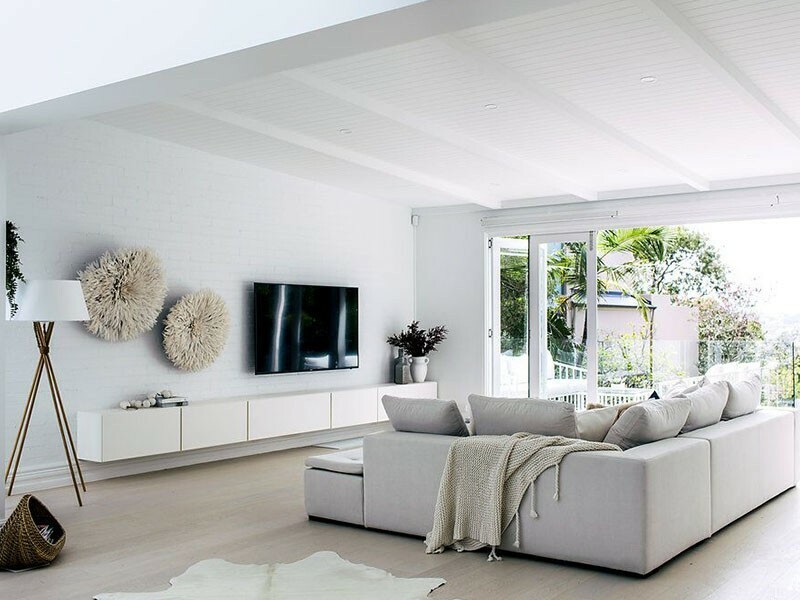 It is available at your nearest BoConcept store in Sydney, located in either Crow’s Nest or Moore Park.